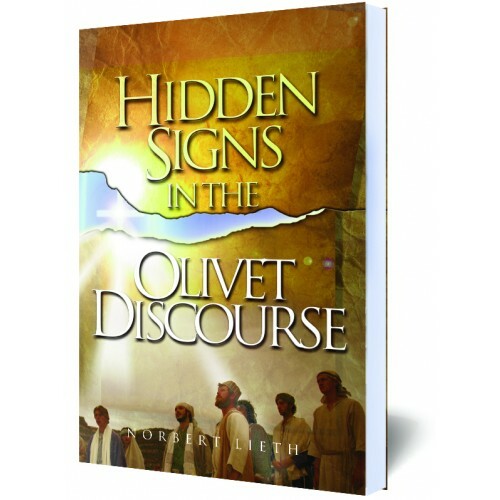 #1060 The Olivet Discourse took place only a few days before Jesus' death, and is one of the most important prophetic speeches in Scripture. Chapters 24 & 25 of the book of Matthew have given birth to numerous doctrinal stances. Largely those doctrinal statements have revolved around eschatological issues. The Olivet Discourse took place only a few days before Jesus' death, and is one of the most important prophetic speeches in Scripture. Hours before His death, the Lord kept the Feast of the Passover and instituted the first Holy Communion with His disciples, therewith initiating the New Covenant with His blood. Jesus spoke with His own about His return and the events in connection with it. This same Mount of Olives will ultimately be the location of His return in glory. The passage teaches us how we can properly order the coming events and pass on information concerning them. We are encouraged to reach those outside with the Gospel as we continue in our personal sanctification. We are admonished not to sink in the depression of the world but to hold up the hope of His return. When we see the chaos taking place today in the Middle East, the perplexity of the nations, and the confusion within Christianity, we are glad and grateful that the Lord left us this message on the Mount of Olives. It comforts us to know that everything has to come as He said, that the Lord has everything in His control, and that ultimately - soon, we Hope! - the heavens will upon up, from which Jesus will appear. Many vital questions about the end of the age and the order in which they will occur are dissected and addressed in the examination of these prophetic chapters.